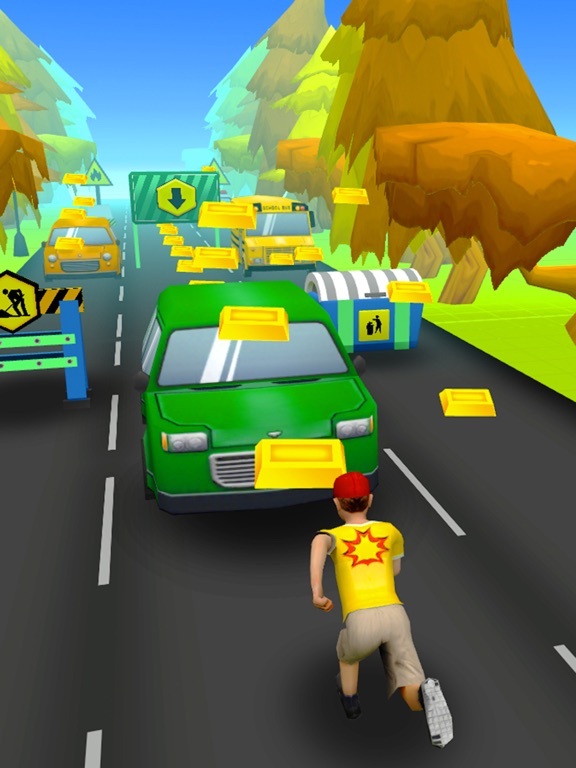 Play Rush Run in the most addictive endless runner game you've see! 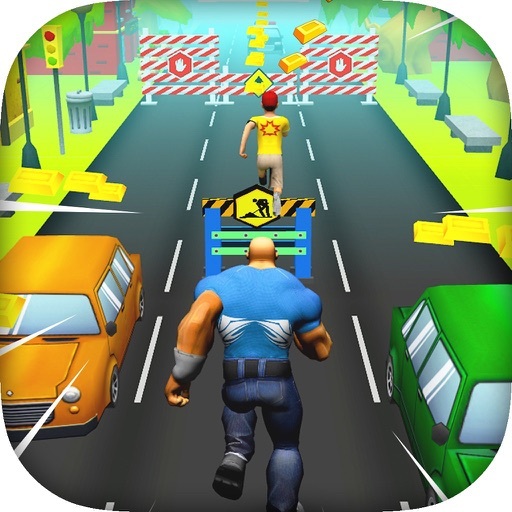 It’s very impressive with beautiful graphics and captivating songs! 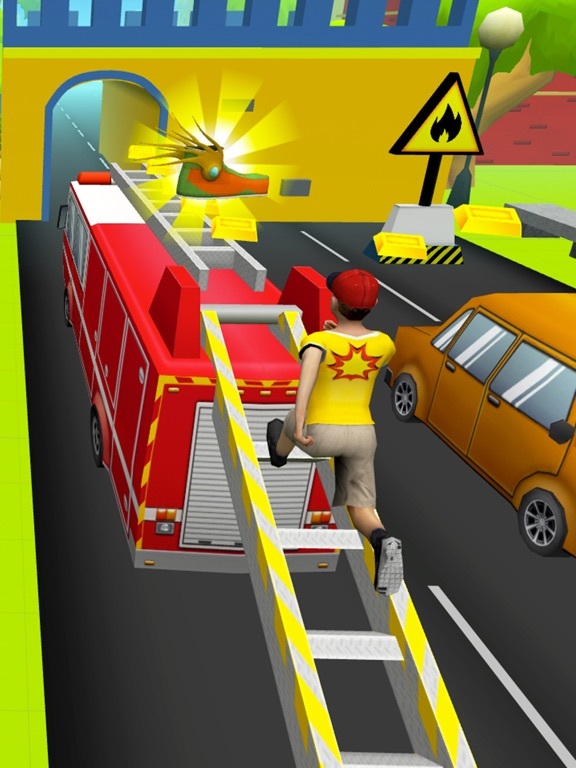 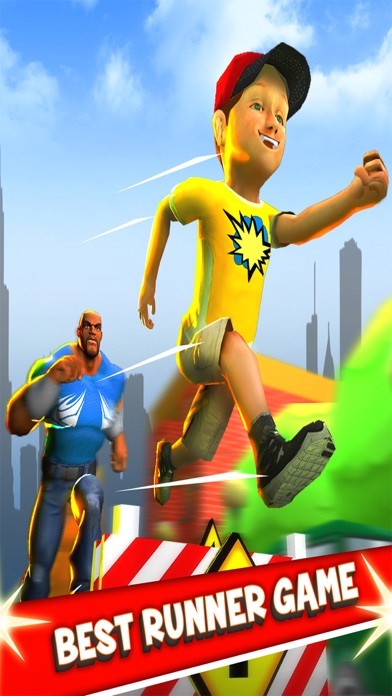 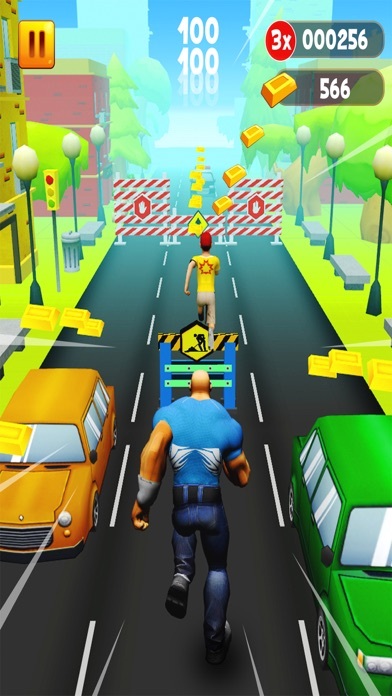 More, you can have fun with the awesome acrobatic and desperate moves when playing the 3D Kids Rush Run It’s endless game you have to keep running and away from crashing these multiple obstacles.